We’ve all had those moments of utter despair when we’ve had the heating on for a while and STILL feel cold. We’ve probably all also googled in frustration ‘how to keep your house warm’ and been greeted with patronising solutions like ‘turn your heating up’ or ‘buy a new boiler’… Let’s face it, the last thing we want to do is replace a boiler, its expensive, disruptive and downright annoying. Believe it or not, there are some more helpful and less patronising solutions that can make a big difference day-to-day. 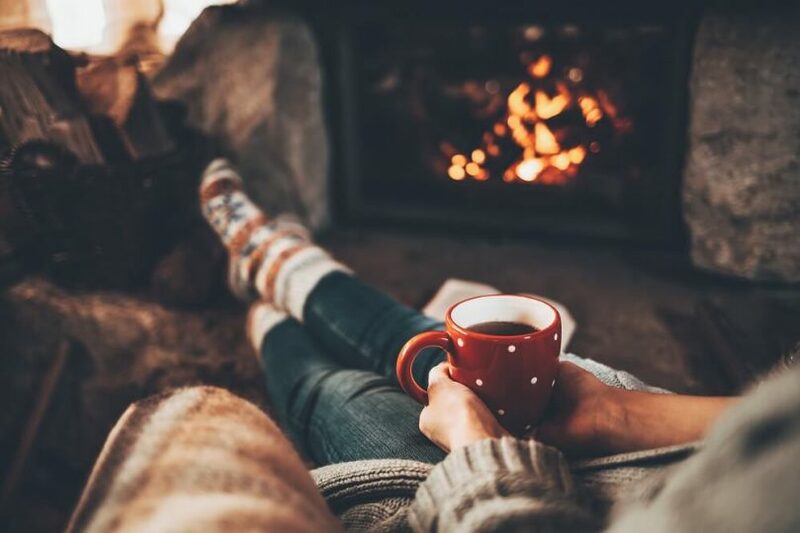 For now, let’s have a look at the top five tips and tricks for how to keep your house warm in winter – or at least warmer. The first tip for how to keep your house warm is to look at alternative heating options. Most households across the UK use the average gas boiler to heat their home, simply because they have access to natural gases. This doesn’t mean that it’s the best option though, you don’t have to be a sheep! Rix can provide you with a full heating oil system, all the way through from installation to the regular supply of cheap heating oil. Using an oil central heating system is a great idea if your house is slightly more rural or if you just think your money is being wasted with the crazy prices of gas bills these days. Using heating oil is also a great tip for how to keep your house warm as each unit gives off significantly more heat than gas heating does. Seems like a win-win! There is so much conflicting information out there saying when and for how long to have your heating on for. Don’t fall for everything you read. No good will come of leaving your heating on a low temperature 24/7, it’s an old wives tale. To an extent, knowing when to use your heating just falls on you using your initiative. Do you want your bedroom to be heated up before your alarm to make mornings a bit easier? 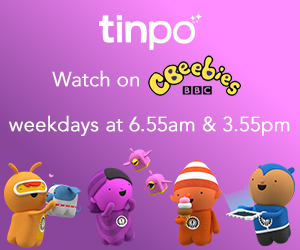 Do you want to make sure you don’t have to keep your coat on when you get in from work while the heating kicks in? Set your central heating timer accordingly. The power is in your hands, so to speak. These two tips for how to keep your house warm go hand in hand. Keep the heat in and keep the cold out. Simples. For insulation, there are a number of methods that do the job. You can spend a little more and get your wall insulation checked and updated – you will probably be surprised at the state it’s in if you haven’t checked it before! The alternative if you are looking for a quick fix is to head up to your loft and put in some roof insulation. This is relatively easy to do and won’t break the bank either. For keeping the unwelcome winter air out of your home, try draught excluders. You can buy budget draught excluders from practically any shop in the country or go for some proper self-adhesive tape or sealant to go all out. Draughts are nasty things and tend to creep in through even the smallest nooks and crannies so it is surprising how much difference it will make if you invest some time, effort and money into sealing up any holes or cracks. This one is a simple and free way to address the issue of how to keep your house warm. Have a furniture rearrange for the winter months. The aim here is to make sure that all radiators or heaters are completely unblocked. Yes, radiators are not very aesthetically pleasing. However, there’s really no use having the heating on full blast if you’ve got a huge sofa right in front of it. Having your radiators clear means the hot air can circulate to it’s heart’s content, which is just what you want. What’s more, if you really hate the look of your radiators so much, you can move the furniture back once the weather starts to improve… But you might be waiting awhile if you live in England. This tip involves getting a little bit crafty, but you can actually use everyday kitchen/tin foil for helping to keep your home warm. Wrap some card or thick paper in tin foil and position it down the back of your radiators. This is said and proven to reflect the heat into the room, to avoid the wall being warmed up instead of you! There are slightly more professional versions of heat reflectors rather than the homemade tin foil option, but if it works the same why spend money on it? 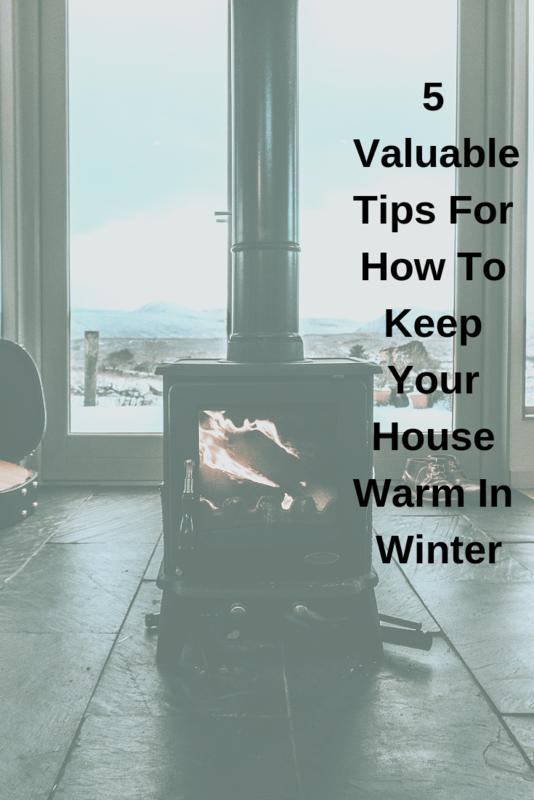 Hopefully, these five tips have given you some valuable inspo for having a warm home this winter. Spread the news – you might not need a new boiler after all! New Year, New Clothes and New Memories.